The intake air filter is your first line of defense in protecting your compressor and its lubricant. A dirty, clogged filter element causes loss of efficiency and reduces lubricant life. A clean element will help your compressor run cooler and use less energy. Plain and simple: if you don’t change your oil filter element you’ll do damage to your compressor. This inexpensive part removes dirt and abrasives from the lubricant. When changed regularly, it will extend the life of your lubricant, protect your air/oil separator and reduce wear on your compressor. If you have oil-flooded rotary screw compressors the air/oil separator provides the final removal of oil from the air stream. Contaminant and particulate build-up in the element will cause pressure drop across the separator to increase. As a rule of thumb, every 2 PSIG increase in pressure drop raises BHP use by 1%. Servicing your air/oil separator will also keep your oil carryover low and reduce lubricant consumption. 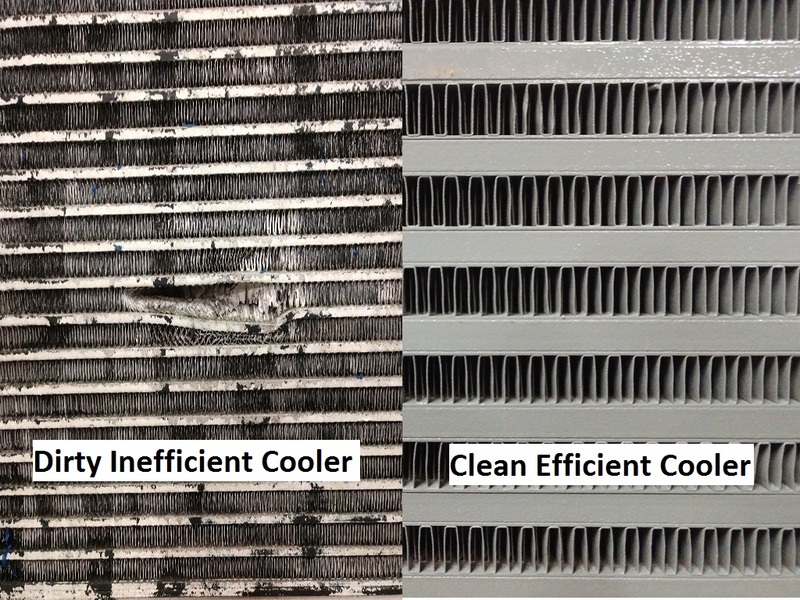 Check for dirt or particle accumulation on the coolers. 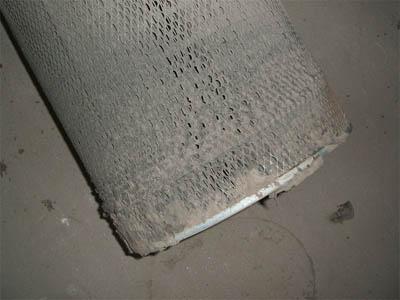 As the exterior fin surfaces become clogged, dirty and damaged, your coolers lose their ability to effectively dissipate heat. Increased running temperatures can damage your compressor and reduce the life of synthetic lubricants. Synthetic lubricants do a great job of protecting your compressor and holding up in harsh environments. However, they don’t last forever. Take the guesswork out and get professional analysis done regularly. It will tell you if there are any issues. As synthetic lubricants break down they can become corrosive and create varnishes, so being proactive in this area will save a lot of money in the long run. (Lewis Systems offers free analysis on all lubricants that are purchased from us). These aren’t overly complicated things to do, but they can be overlooked easily. Our Service Team would be happy to help you out with developing a routine maintenance program that fits your needs and budget. Proactive maintenance is a lot less expensive than reactive maintenance.